Ringworm, or tinea, is a fungal infection on the skin that is quite common and contagious. It is caused by fungi that live on the top layer of the skin, feed on the keratin in skin, and thrive in warm, moist areas. The term ringworm may lead you to believe that it is a worm infestation, but it is the ‘ring’ in ‘ringworm’ that is key. The infection causes round, scaly patches with a darker border in the shape of a ring. The condition may also be accompanied by redness, itching, and inflammation. 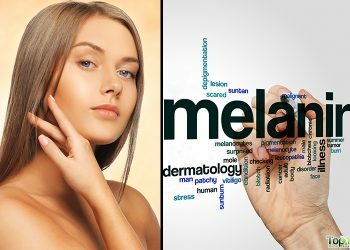 If not treated, it may cause your skin to blister. 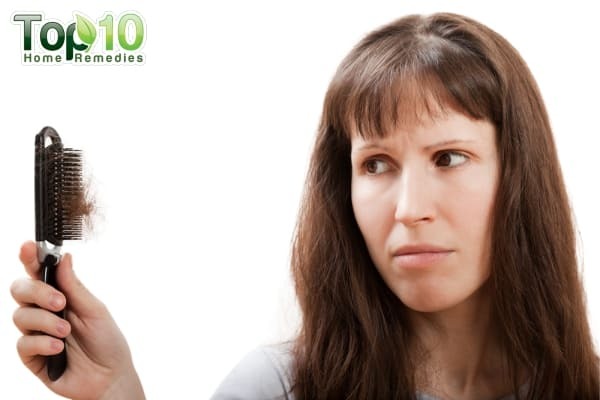 Ringworm can also affect your scalp and nails. 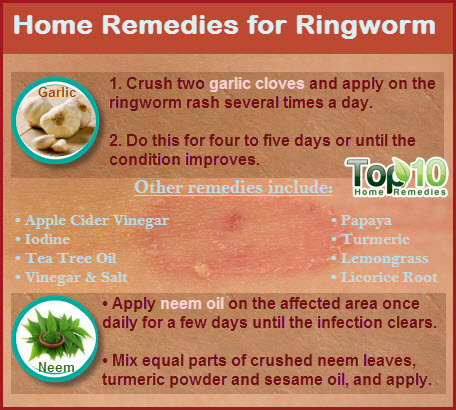 Here are the top 10 home remedies for ringworm. Garlic has excellent antifungal properties that help cure ringworm. Rub them on the ringworm rash several times a day. 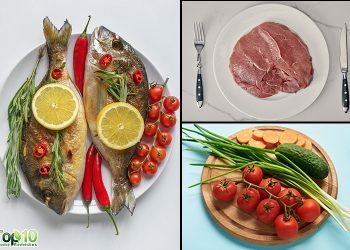 Do this for four to five days or until the condition improves. Neem, or Indian lilac leaves, have antiseptic and antimicrobial properties that help treat ringworm, scabies, and various skin infections. Apply neem oil on the affected area once daily for a few days until the infection clears. You can also apply one-half teaspoon of neem oil mixed with one cup of aloe vera gel. Combine equal parts of crushed neem leaves, turmeric powder and sesame oil. Apply this paste on the affected area. Apple cider vinegar is excellent for curing skin infections like ringworm due to its antimicrobial and astringent properties. Dip a cotton swab in apple cider vinegar and apply it on the affected area. Do this two or three times a day for a few days or until you see improvement. Iodine tincture is effective in eliminating ringworm as it has antifungal and antiseptic properties. You can purchase a 2 percent iodine solution from a drug store. Do not use it more than three times a day. Wash the affected area with an antibacterial soap and pat it dry with a clean towel. Soak a cotton ball or cotton swab in the iodine tincture. Dab it on the affected area. Do this two or three times a day for up to three or four weeks. Tea tree oil is another widely used home remedy for ringworm because of its antifungal and antiseptic qualities. Put a few drops of tea tree oil on a cotton ball and dab it on the affected area. Do this two or three times a day for a week or so. You can also dilute tea tree oil in an equal amount of water or carrier oil and then apply it. Lavender oil also can be used topically to eliminate ringworm and soothe the skin. Both vinegar and salt help fight fungal infections. Hence, they prove useful in getting rid of ringworm and drying it out. Make a paste of salt and white vinegar. Do this two or three times a day for a week or until the infection goes away. 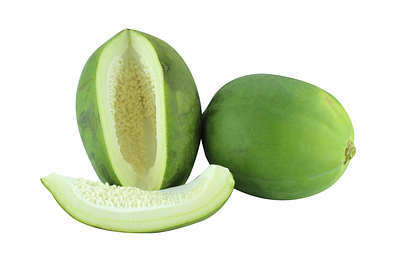 Raw papaya also helps kill fungi that cause ringworm due to its antifungal properties. Rub a slice of raw papaya on the affected area. Leave it on for at least 15 minutes and then rinse it off with warm water. Do this at least two times a day for a few days. You can also apply fresh papaya leaf juice or a paste made with dried papaya seeds. 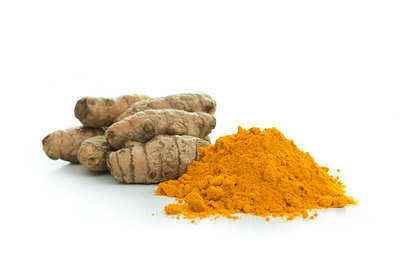 Turmeric is a well-known ingredient used in several Ayurvedic remedies for its antiseptic, antibiotic, and antifungal properties. Plus, it soothes the skin and facilitates the healing process. Extract the juice from grated, raw turmeric root. Apply the juice on the ringworm rash three times a day until the infection clears. You can also heat one-half cup of milk along with one-quarter teaspoon of turmeric and drink it. Lemongrass helps treat ringworm due to its powerful antifungal and anti-inflammatory properties. It also relieves itching. 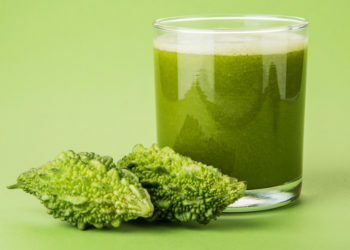 When taken internally, it also helps flush out toxins from your body. 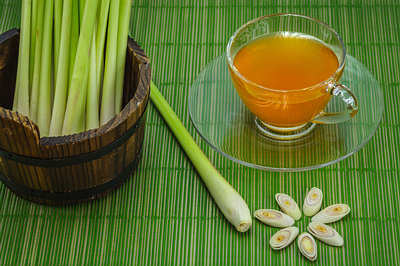 Drink lemongrass tea or a combination of lemongrass and chamomile tea three times a day. You can also apply used lemongrass teabags, lemongrass essential oil, or a paste of lemongrass leaves and buttermilk topically on the affected area. 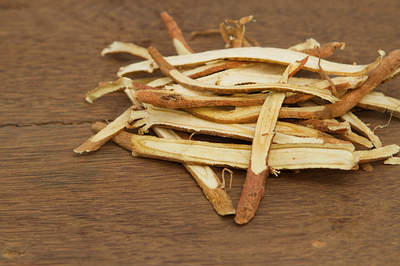 Licorice root has several fungicidal compounds that help get rid of fungal infections. Boil one cup of water mixed with five to six teaspoons of licorice root powder. Let it simmer for 20 minutes. Strain and cool the solution. Soak a cotton ball in the liquid and dab it on the affected area. Do this three times a day until you see improvement. Some of these remedies, such as apple cider vinegar, garlic and tea tree oil, may cause a stinging sensation initially. In addition, when applying an essential oil to cure ringworm, those with sensitive skin may want to mix it with some carrier oil (such as jojoba oil, almond oil, or coconut oil which also has antifungal and anti-inflammatory properties) to avoid irritating the skin. As ringworm is highly contagious, make sure you follow adequate protective measures so you do not spread it to others. 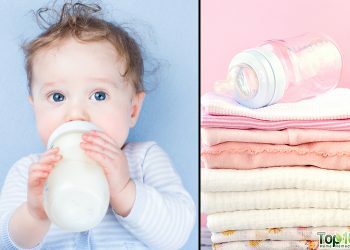 For instance, do not share your clothing, towels, or other personal belongings with others while the infection is present. Info. provided for remedies are simple and very useful. I will try them out when need arises.